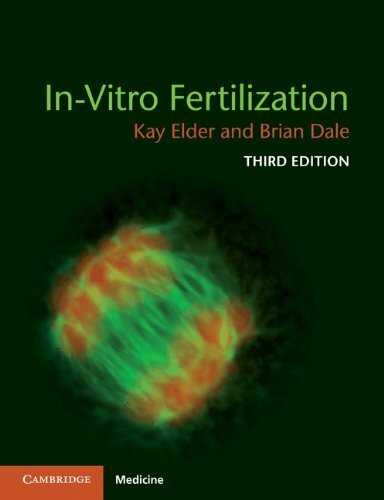 Biopsy Medium is for blastomere biopsy of cleavage stage embryos for preimplantation genetic diagnosis. 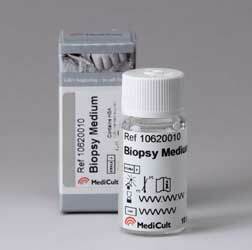 Biopsy Medium is ready-to-use and has been formulated without calcium and magnesium ions to facilitate the process of blastomere biopsy. The medium has been tested and used routinely in different clinics around the world since 1999.